One for the Gin lovers! 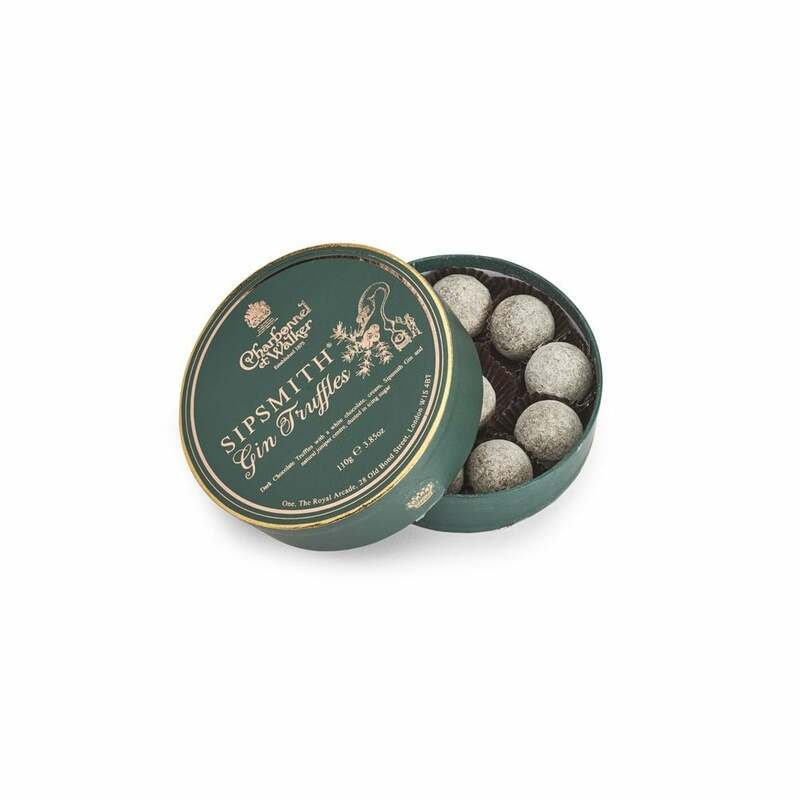 Our favourite chocolates have collaborated with Sipsmith London Dry Gin to create a delicious treat. Using dark chocolate truffles with a white chocolate cream it is filled with Sipsmith Gin and juniper centre and finished with a light dusting of icing sugar.